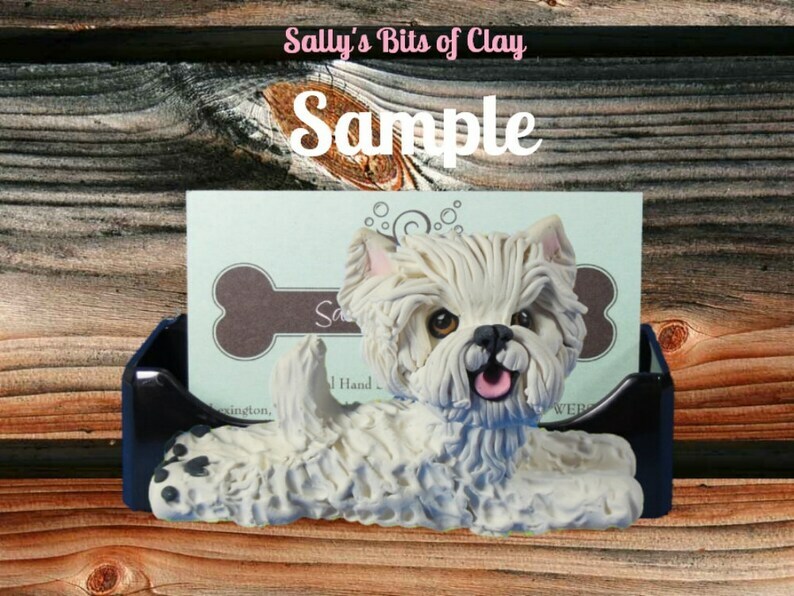 ♥ ♥ SIZE♥ ♥ Each dog measures approximately 3 to 3-1/2 inches long and is attached to the plastic holder. Each creation is signed and dated by me and from a smoke free home.. Very cute! Thank you! Very talented.